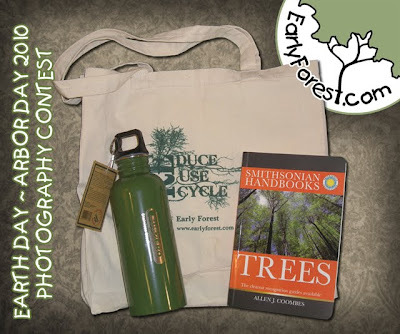 Early Forest : Tree Photography and Information: 2010 Earth Day ~ Arbor Day Photography Contest! 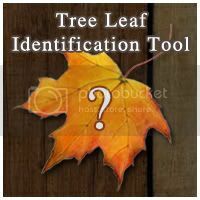 2010 Earth Day ~ Arbor Day Photography Contest! Email your 'Tree' or 'Forest' themed photos to Earthday2010@EarlyForest.Com for a chance to win these prizes.